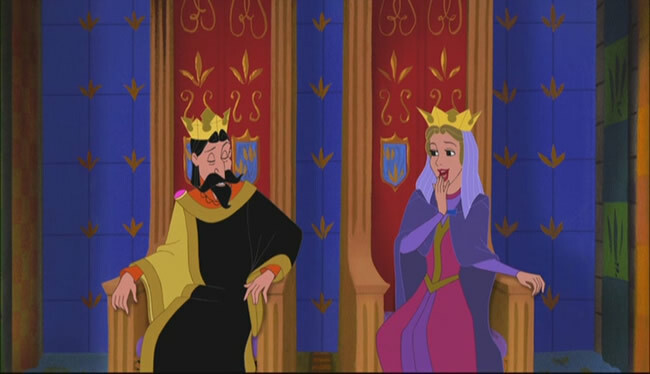 King Stefan and Queen Leah in Enchated Tales. . Wallpaper and background images in the La bella addormentata club tagged: photo disney princess follow your dreams aurora parents screenshot screencaps sleeping beauty.